Vpecker E4 APP Android version is newly released and tested working fine. VP_E4_EN_20171028_V4.4 android pack free download on the mega. 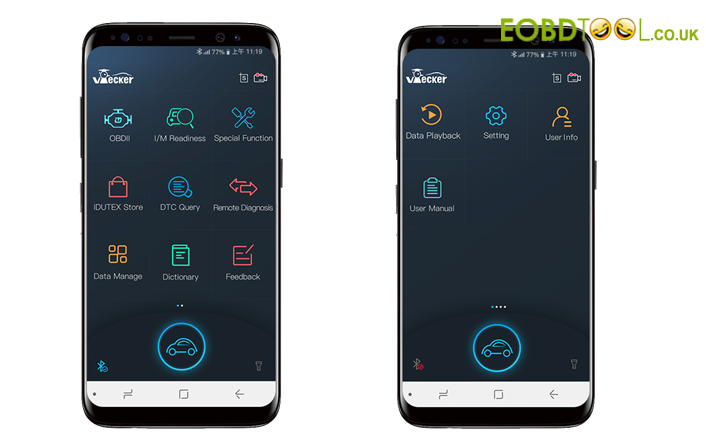 If you are happy with Vpecker E4 tablet diagnostic scanner, please have a try to download and use your Android phone to talk with Vpecker E4 scanner, then communicate with the vehicle to do diagnosis whenever and wherever. Vpecker E4 APP version details. Vpecker E4, android based multifunctional diagnostic tool with 8 inch tablet developed by IDUTEX, covering over 78 manufactures from Asia(China, Japan, Republic of Korea, Malaysia ), America, Europe, Australia, featuring powerful diagnosing functions with overall special functions(resetting & coding & programming) , and professional data replay, data stream analysis for automobile repacking, It meets the customer’s requirement and would be the best choice for workshops and mechanics. Vpecker E4 include global version, Chinese version, Indian version, Malaysian version, Taiwan version, Australian version, now it supports 22 languages, plan to support 50 languages. Vpecker E4 APP version feature? 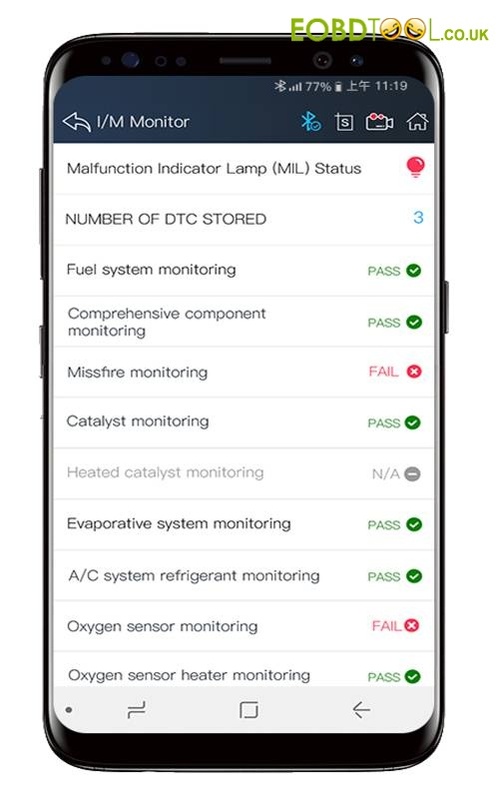 One key update/logging/test report/feedback/function list via WIFI. 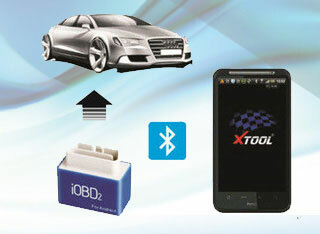 Unparalleled OBDII functionalities-support all 5 OBDII protocols and all10 test modes. 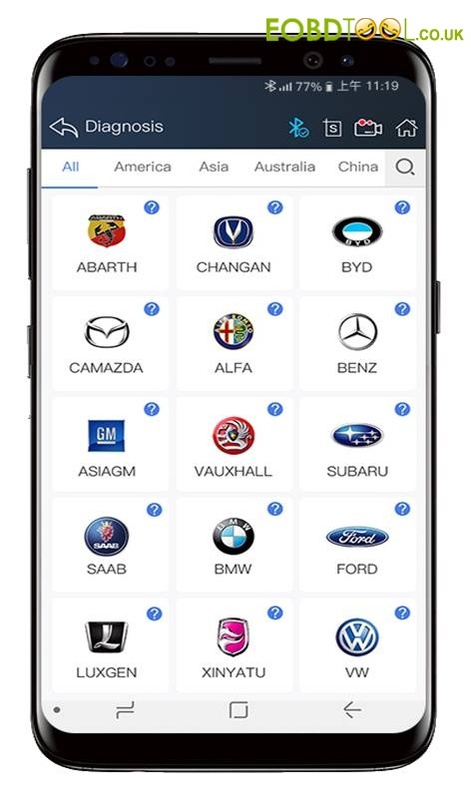 Extensive vehicle coverage for most US, Asian ,European and Australian vehicle makes. latest and wide vehicles Coverage, more makes covered to 2016 or 2017. Powerful diagnostic functions and coding/resetting/programming. Complete function including live data, ECU programming and so many others. Work stably and smoothly in high and low temperature environment. 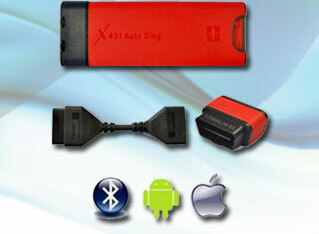 OBD2 adapter can be compatible with all 16 pin vehicle. Online intelligence upgrade, support many intelligent way of upgrading. Some software realize smart intelligence of vehicle info and support test track. Beautiful UI interface, easy operation, good experience. Intelligent VCI built-in overvoltage automatic protection function, which ensures the diagnostic tool and vehicle are not damaged by accidental damage.